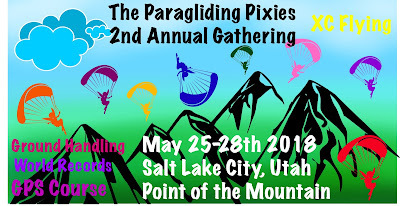 The first Female Pixie Paragliders gathering was a blast! We made friendships that will last a long time and felt amazing connections with other women who love what we love, flying! 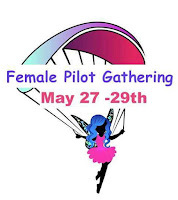 This video Invites out all the women for the 2nd annual gathering May 25th-28th and highlights video from the First gathering. See how much fun we had and come join in, the more ladies the better! we will have lots of fun activities from Yoga, GPS courses, XC Flying and Women's paragliding world records! Left Zip or Right Zip?